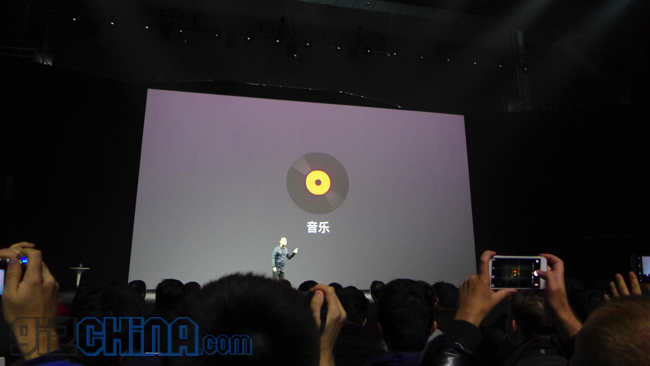 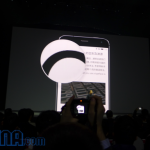 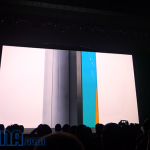 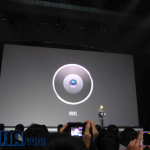 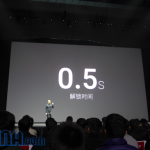 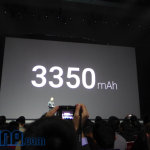 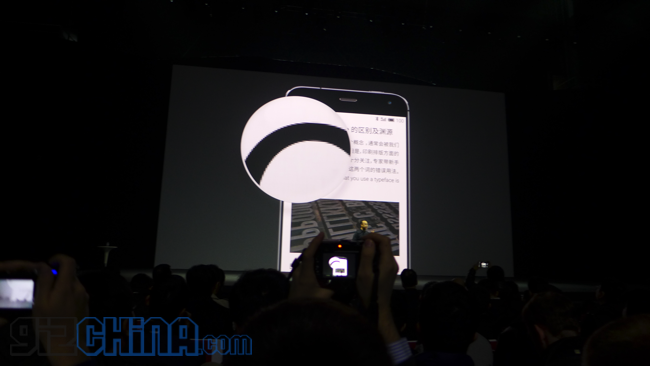 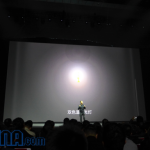 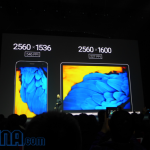 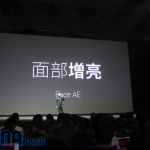 Here is a quick update from Meizu MX4 Pro launch which is in progress right now in Beijing. 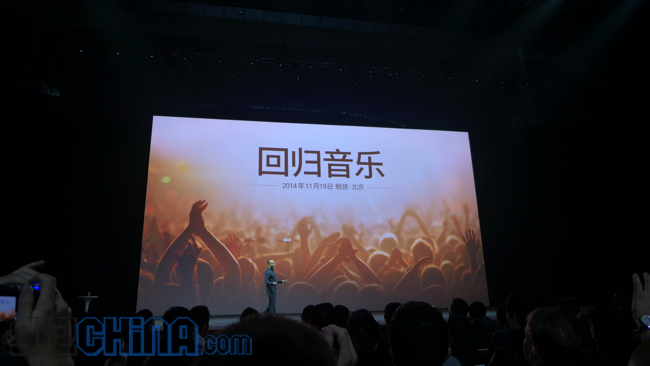 We’re lucky enough to be at the Meizu MX4 Pro launch in Beijing but even luckier to actually have wifi. 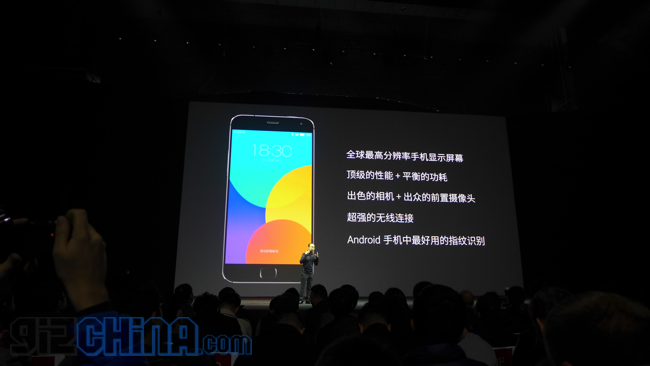 So far we have learned the Meizu MX4 Pro has the following specs. 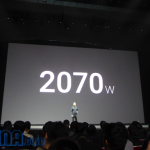 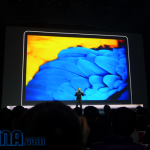 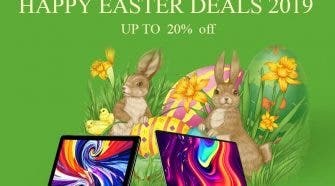 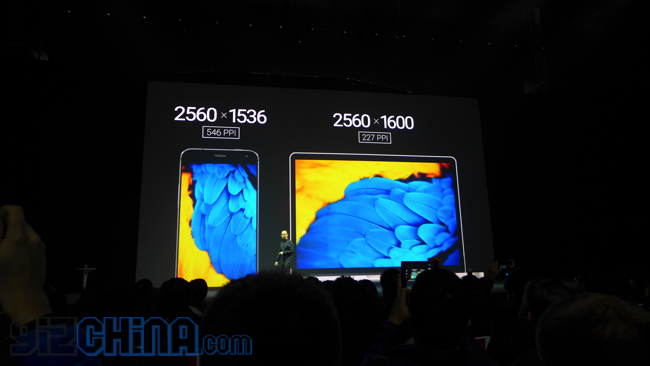 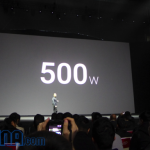 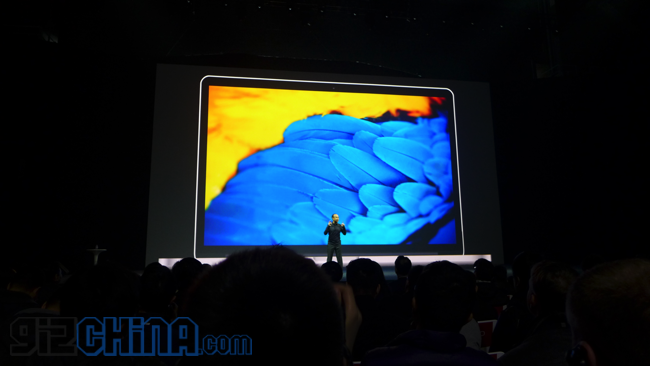 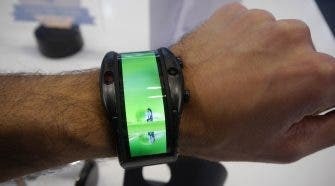 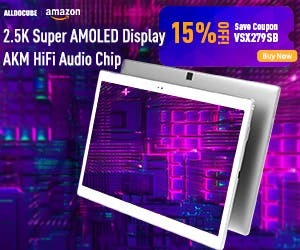 The display is a 5.5-inch 2K display with energy saving technology. 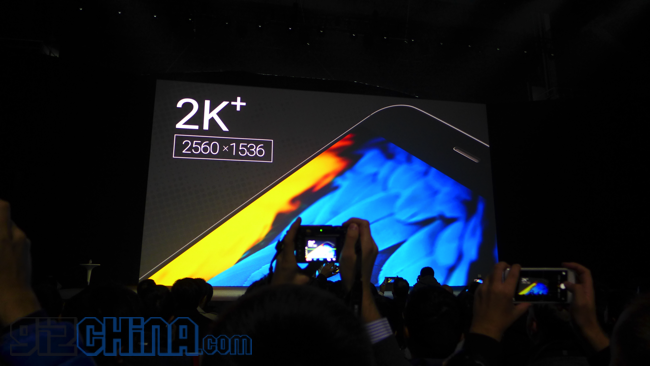 The screen takes up as little space as possible in your hand as it measures just 77mm wide thanks to 2.8mm bezels. 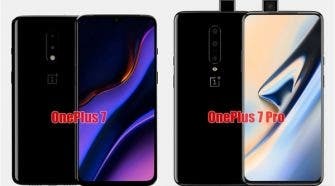 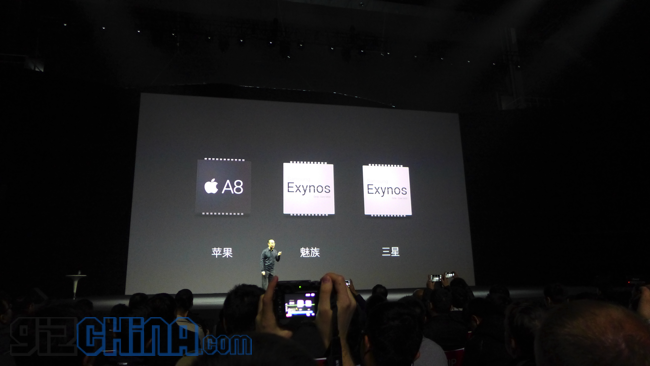 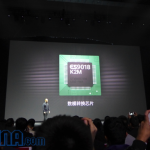 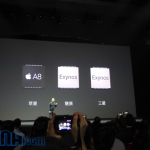 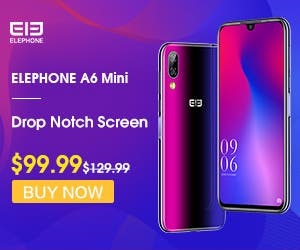 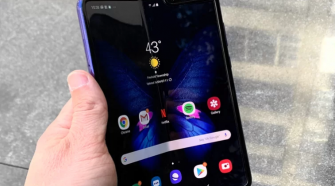 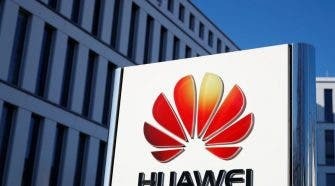 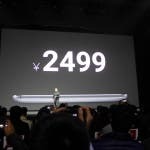 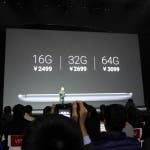 The processor is a Samsung Exynos 5430 chipset, which is actually a 2K capable processor despite being used in the 720p Galaxy Alpha, and there is 3GB RAM on board. 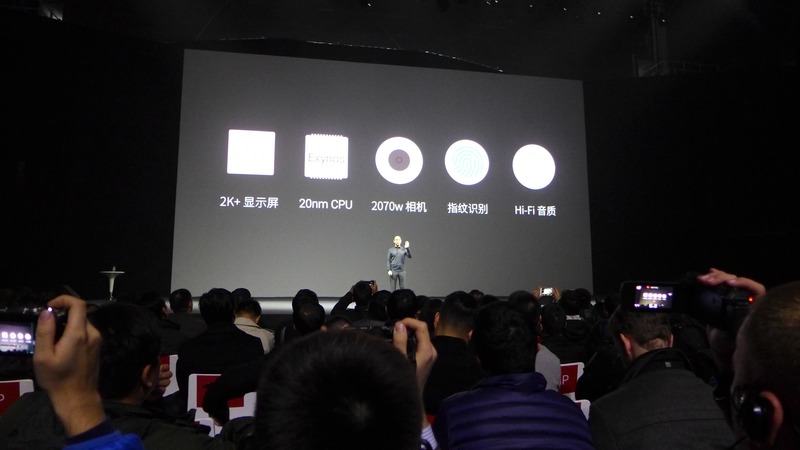 The MX4 Pro also has a larger 3350mAh battery, NFC and the same 20.7 mega-pixel rear sensor and dual LED flash as the MX4 . 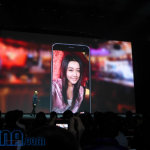 Front camera on the Meizu Mx4 Pro has been updated to a 5 mega-pixel and Flyme 4 now features updated face beauty feature. 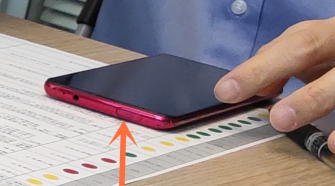 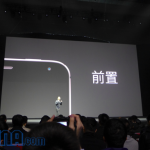 A video has just shown the Meizu Mx4 Pro with a rectangle home button made of sapphire glass with a fingerprint scanner beneath. 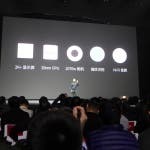 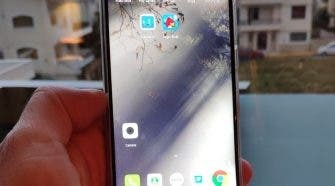 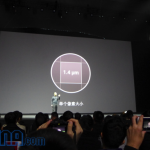 Meizu are calling there solution the mTouch, the 1st front facing home button with fingerprint scanner on an Android phone. 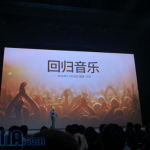 Meizu MX4 Pro also has advanced HIFI features including an ES9018 audio chip and OPA1612 operational amplifier which promises crystal clear audio with very little background noise. 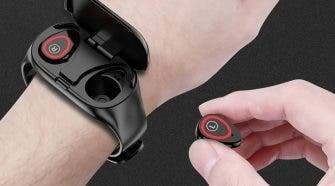 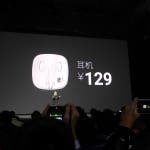 To match the HIFI features of the Meizu MX4 Pro, Meizu have also annouced a pair of new in ear-headphones named the EP21-HD. 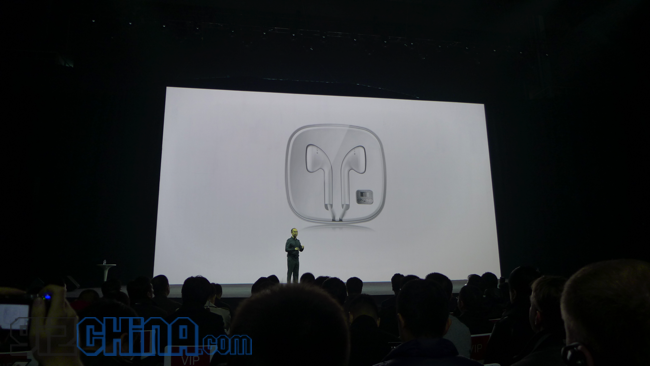 Hopefully we can go ears on with them later! 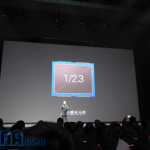 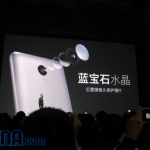 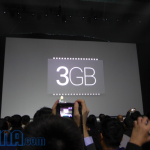 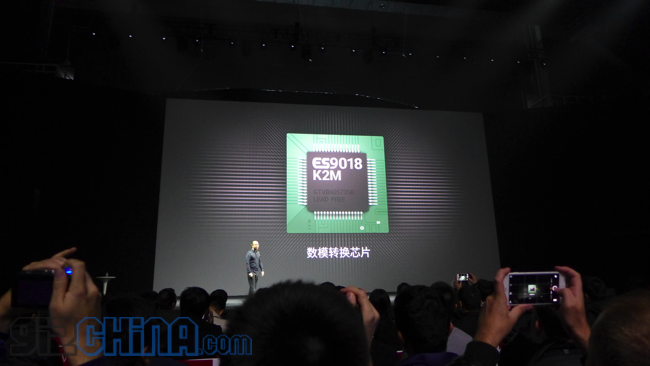 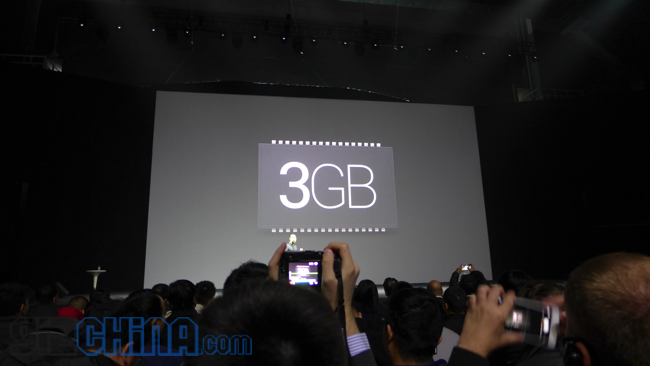 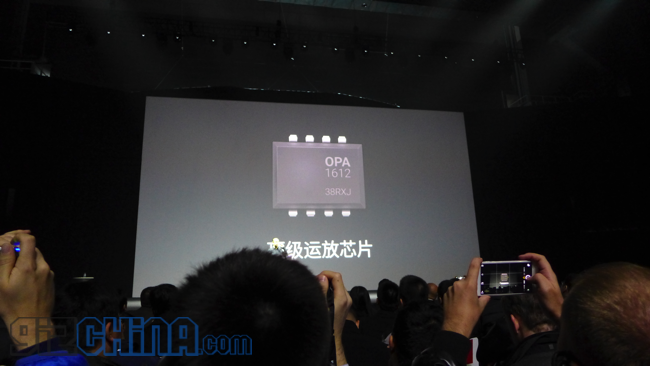 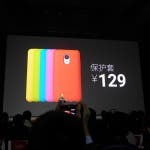 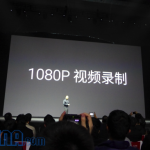 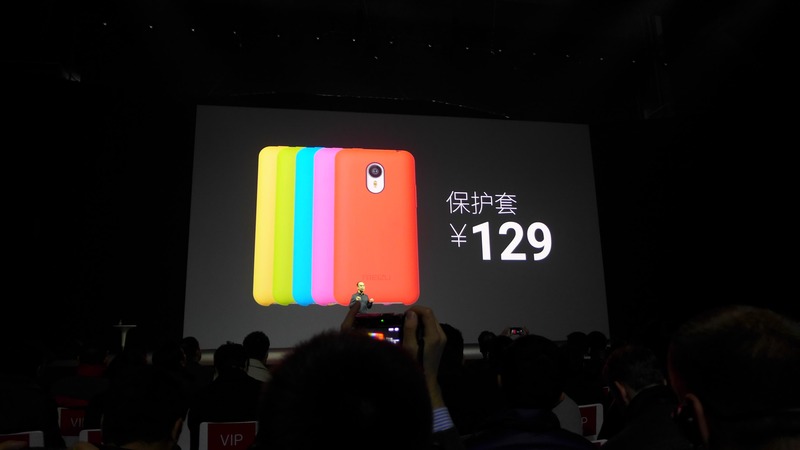 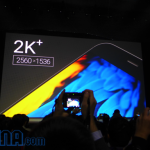 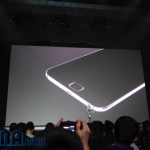 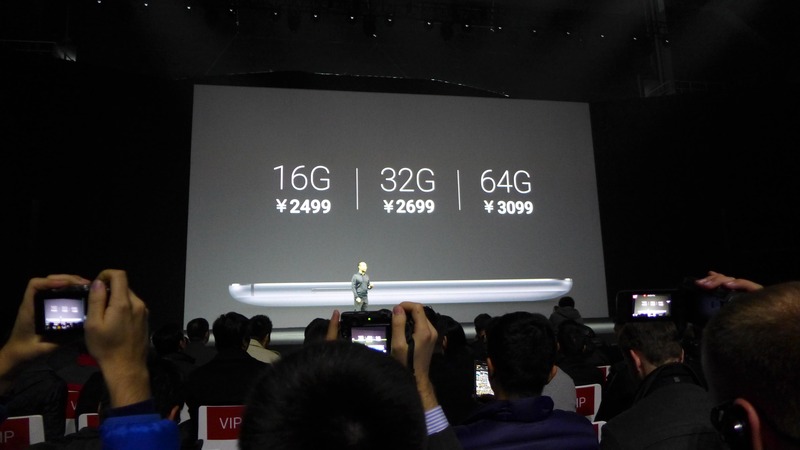 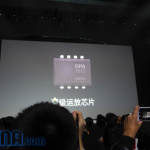 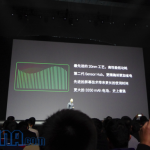 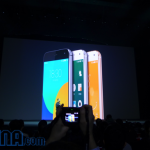 The Meizu MX4 Pro has been confirmed to cost from 2499 Yuan in China for the 16GB version. 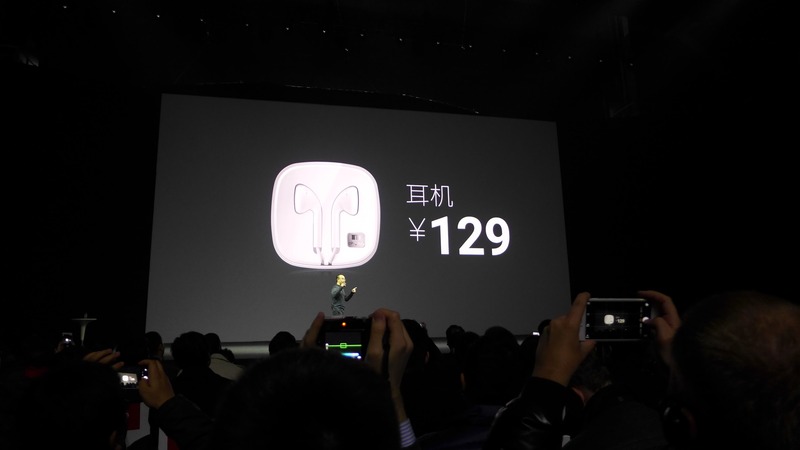 The EP21HD earphones are 129 Yuan or 99 Yuan when bought with the phone. 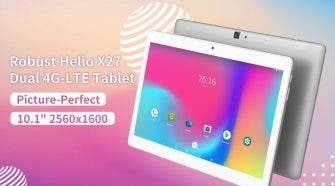 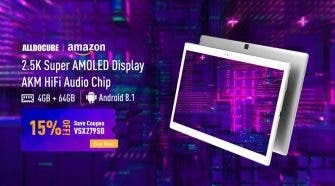 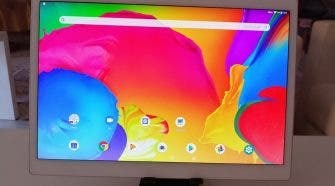 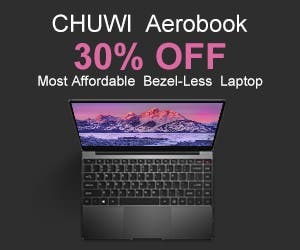 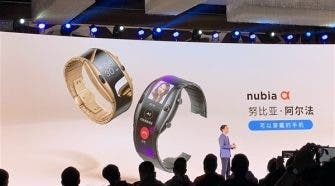 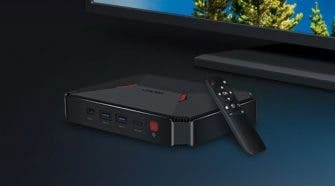 First orders of MX4 Pro will being on 6th December. 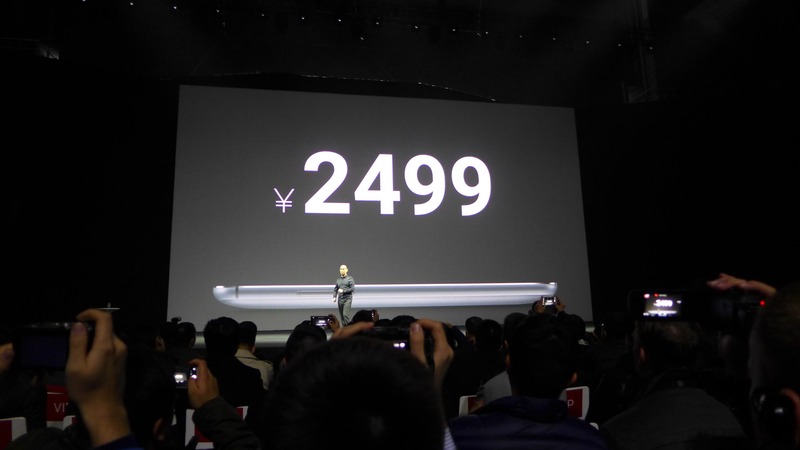 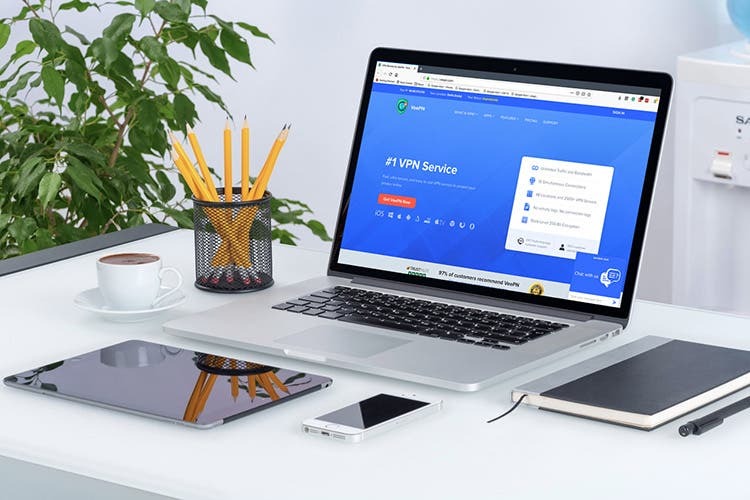 We are waiting on confirmation for the international price. 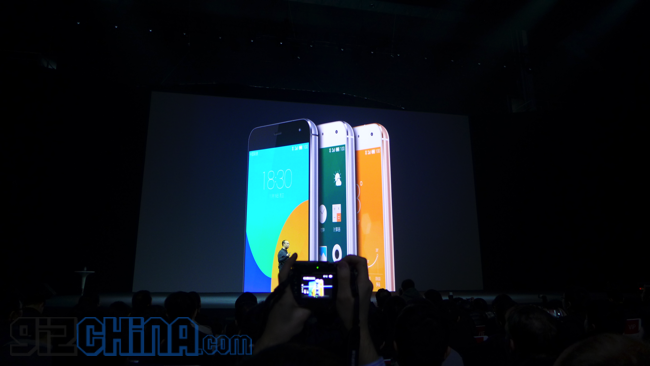 The launch is coming to an end now so we will head off to get some hands on time with the Meizu MX4 Pro. 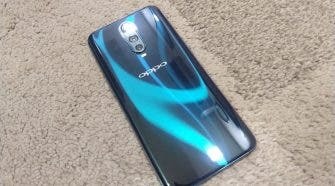 Keep posted for more news. 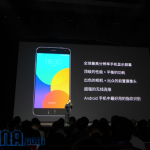 Next Meizu MX4 Pro launched here are the full specifications!